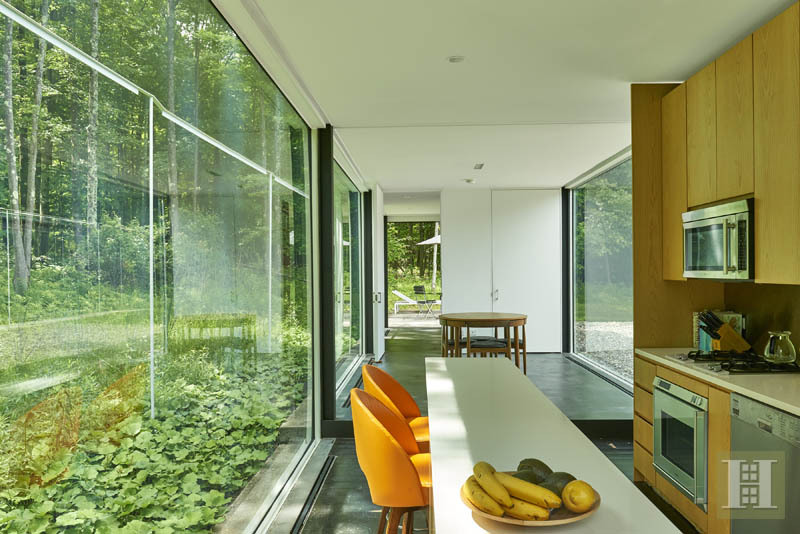 Located in Ghent, New York, the three-bedroom, two-bath, 2,400-square-foot house is inspired by Philip Johnson’s famous Glass House in New Canaan, Connecticut. 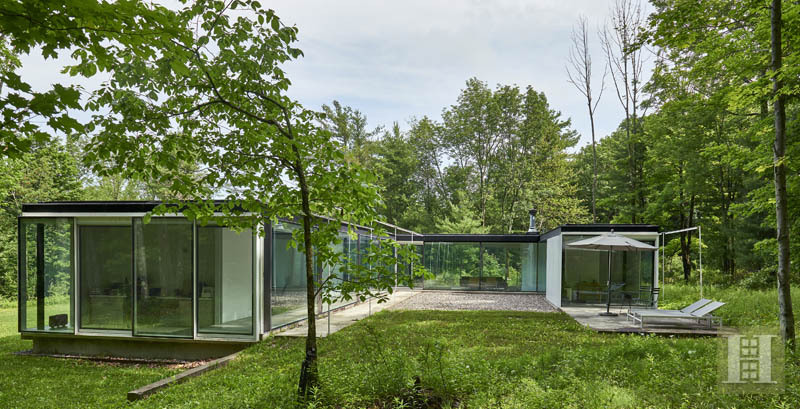 Known as the Gefter-Press house, it’s on 12.7 acres of woodlands in the hills near Hudson, New York. 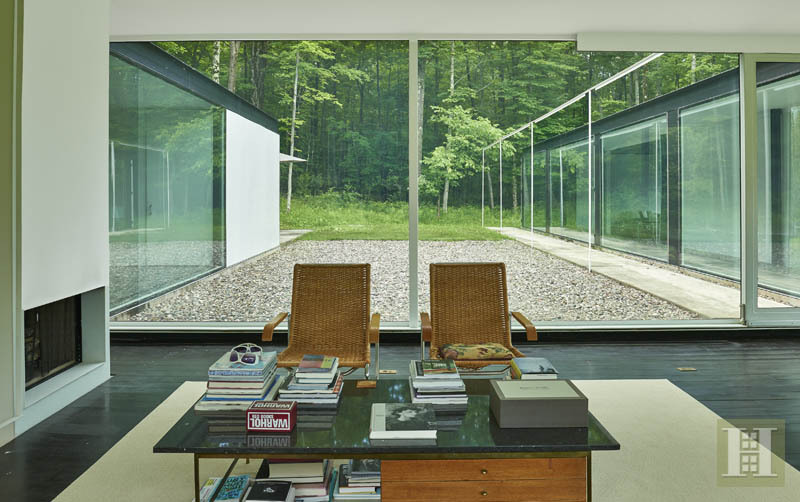 Like Johnson’s masterpiece, the walls of glass let the outside in, offering framed views of nature in every season. 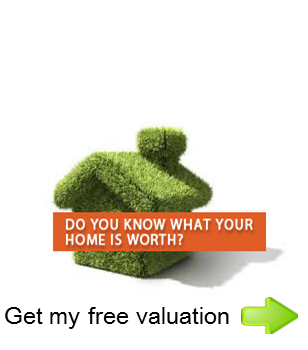 It’s totally private so you don’t have to wonder about anyone seeing inside those glass walls. 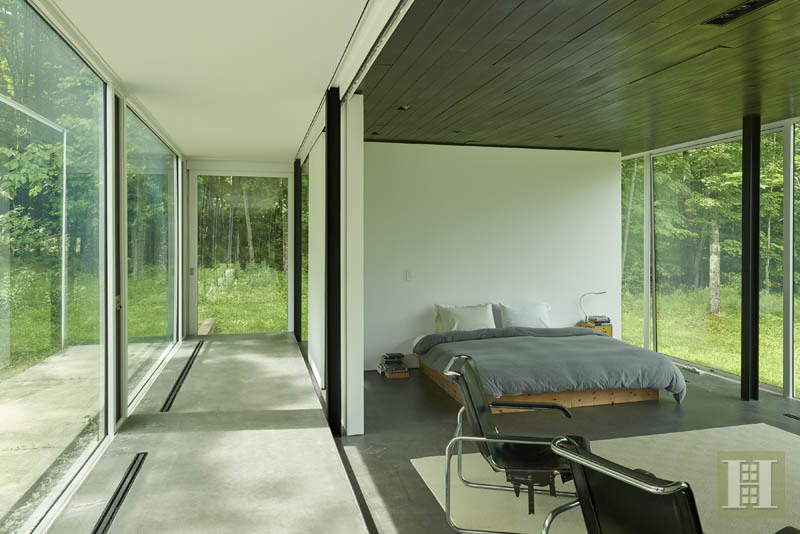 (You could conceivably install curtains or shades, but perhaps do so in a way that doesn’t mar the original architectural vision.) The house also has top-of-the-line appliances, with brands like Sub-Zero, Gaggenau, Miele and Bosch. 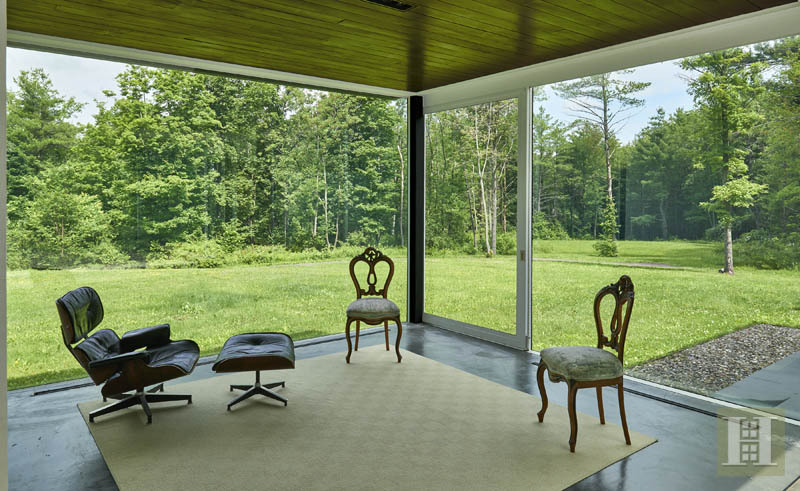 Upon purchase, the new owner will inherit serious architecture cred: The house is published in American Masterworks: Houses of the 20th and 21st Centuries, by Kenneth Frampton and David Larkin. The sale is being handled by Halstead, with an asking price of $1.95 million.